Tickets for the whole weekend begin at only $20. For venue information, click here. 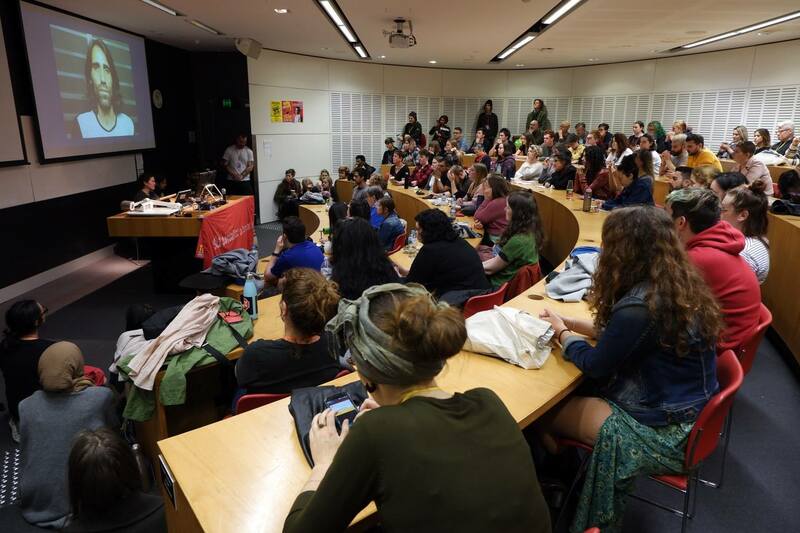 The Socialism Conference brings together hundreds of people who want to understand the world in order to change it and provides a much needed forum to discuss socialist ideas, radical history and key questions in left wing politics. 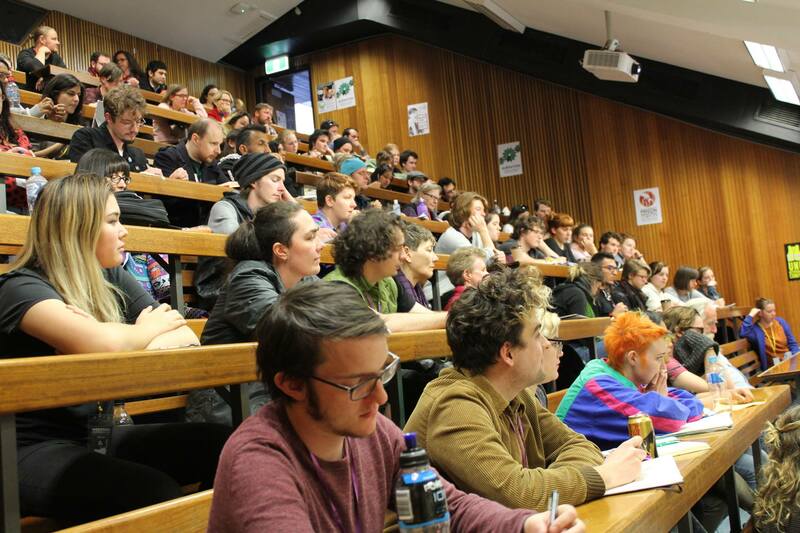 The weekend will feature over 30 sessions on global capitalism and inequality, racism and the far right, gender and sexuality, war and imperialism, Marxist theory and more. There’s something for every left wing person. For those new to socialist politics, a dedicated stream of Marxism 101 sessions will provide an introduction to the core ideas of Marxism. These sessions are the best environment to find out what Marxist politics are all about and to answer any questions you might have. There are also a range of more advanced discussions of Marxist theory including on the topics of nationalism, ideology, economic crisis and more. The conference also celebrates the history of struggles by workers and the oppressed and discusses the lessons they hold for anyone wanting to change the world today. 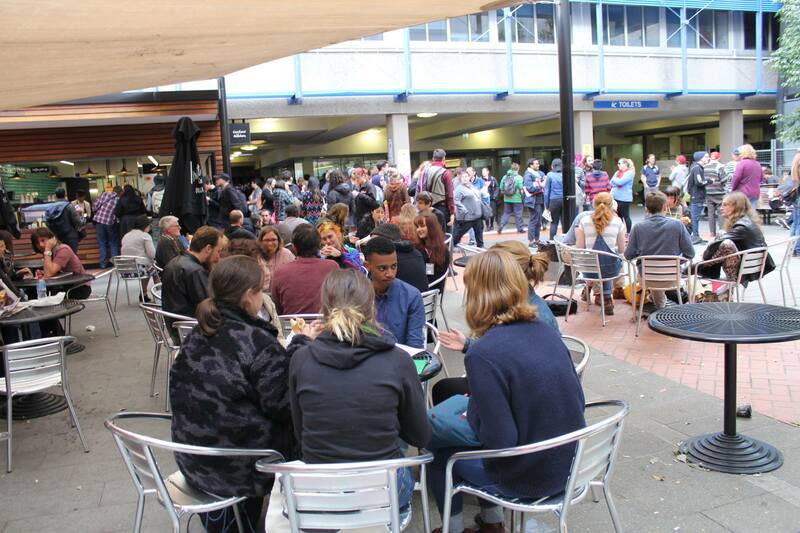 Finally, the conference features a number of discussions of current issues and left debates including refugees, Palestine, Adani, rebuilding trade unions, the European far right, democratic socialism and more. 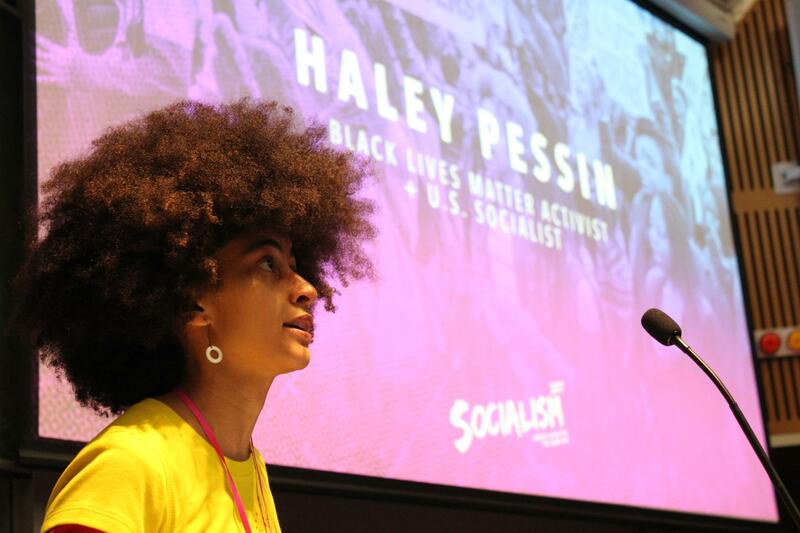 The Socialism Conference is unlike any university lecture or class at school. 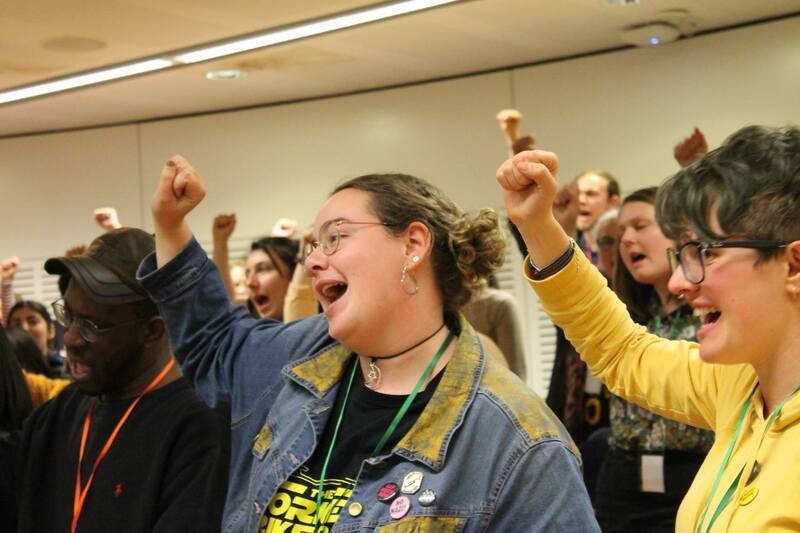 Each session is made up of a talk presented by activists with years of experience organising, reading and writing on the topic; and dedicated time for discussion from the floor. The discussion is a perfect opportunity to ask questions, contribute your thoughts and hear from other attendees. Participation is strongly encouraged, especially for those new to anti-capitalist ideas. Suggested readings are available for each session to provide an introduction and background to the discussion. Visit the conference program and click on a session to view its suggested readings. 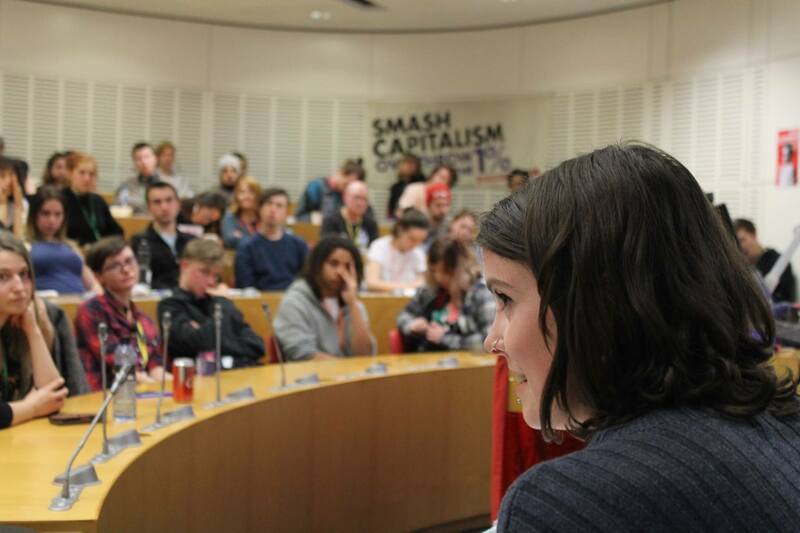 Whether you’re new to socialist ideas or a long-term activist, the Socialism Conference provides a much needed space for left wing people to meet and get organised. 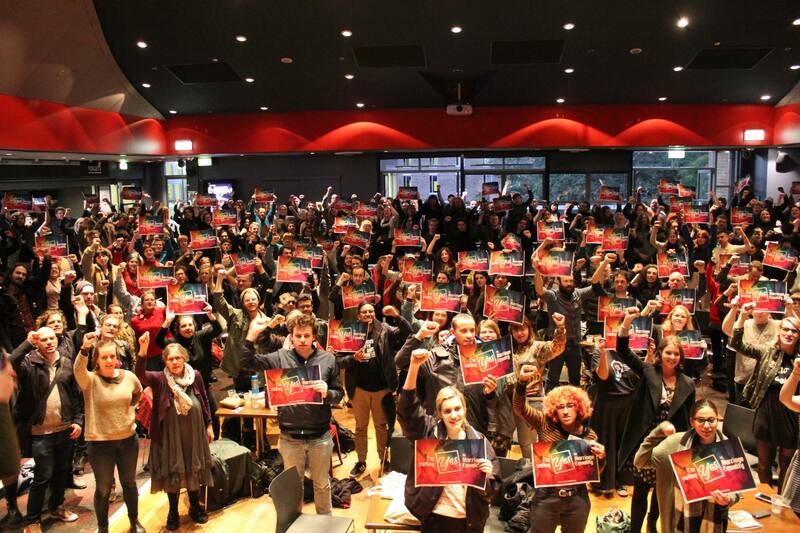 The Socialism Conference is Sydney’s largest gathering of left wing activists, students, unionists and academics; and is a much needed reprieve from the right-wing consensus of mainstream Australian politics. Over 500 people attended in 2016 and 2017.